In Kali Yuga, just by chanting the name of Gods and Goddesses, one can attain peace. But people are not satisfied with peace as they want wealth, property and money. Tantra Shastra texts gives certain hints and procedures for desire fulfillment in Kali Yuga. 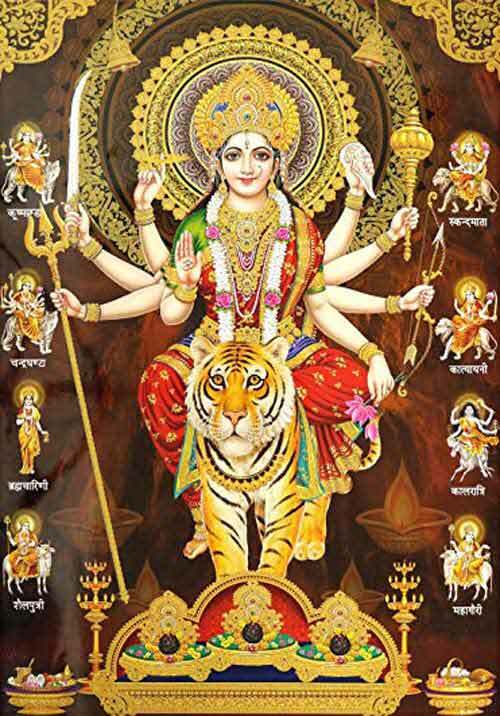 It is believed that bringing certain plants and trees home during Navratri helps in desire fulfillment and ushers in prosperity. Instead of merely getting roots and leavese, planting these plants in the garden are beneficial. Plantain – Bring banana plant during Navratri is believed to help in having peace and prosperity at home. Childless couples will be blessed with children. 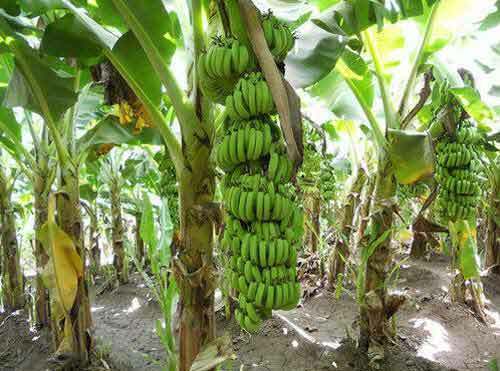 The banana plant has to be planted in the house and it should be watered daily. 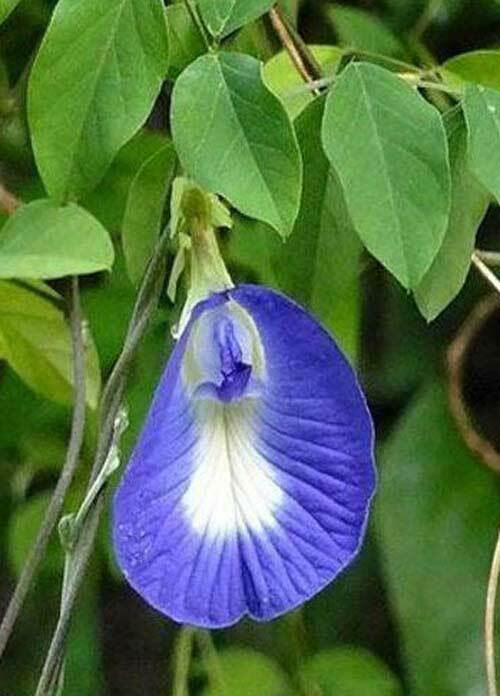 Shankhpushpi – Bringing the root of Shankhpushpi plant and keeping it in money locker helps in avoiding financial crisis. 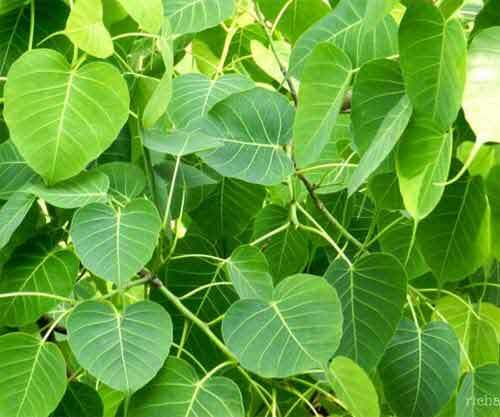 Banyan Tree Leaves – Bringing fresh leaves of Banyan Tree during Navratri and drawing Swastik symbol on it using Sindhoor helps in keeping out wealth related problems. 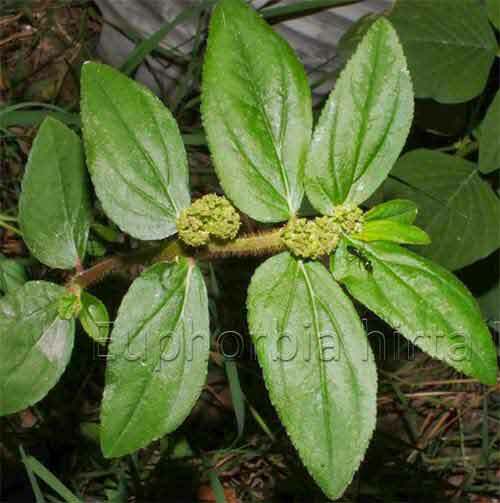 Bahera Tree – Keeping the root and leaf of Bahera tree in the locker helps in financial prosperity. 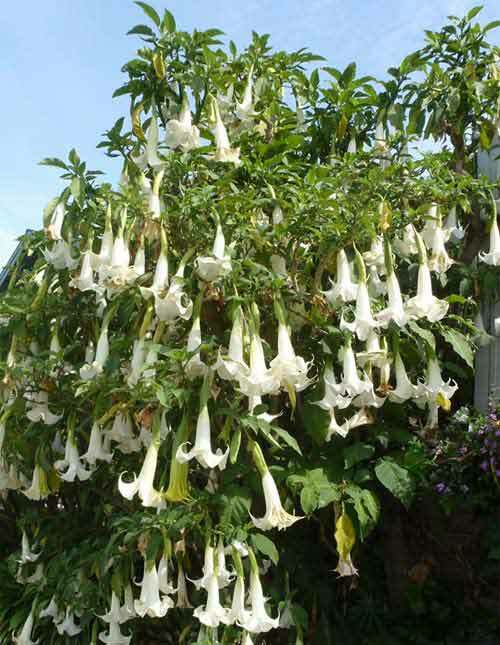 Datura Tree – The root of the Dhatura tree if kept at home during Navratri helps in overcoming all forms of negative forces. 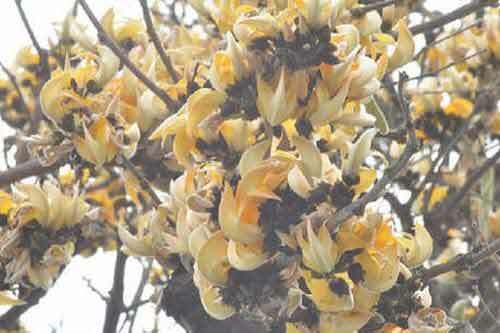 White Palash – Planting a white palash tree helps in having peace and prosperity in the house. 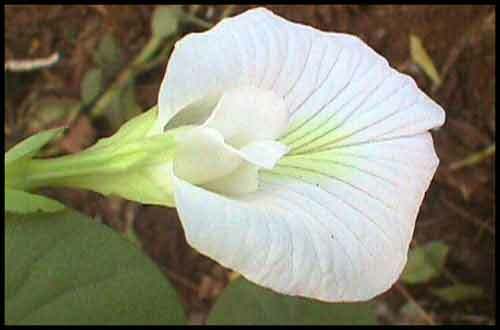 White Aparajita Plant - Planting a White Aparajita Plant helps in financial prosperity. 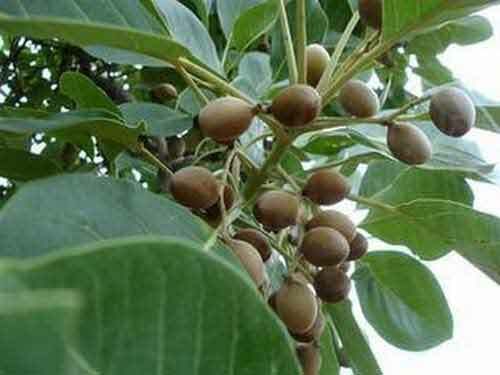 Dudhi Plant – Planting Dhudhi plant helps in ushering in happiness. Plants do no harm to human beings. Having them at home is only beneficial. It must be noted here that all these plants have medicinal value.